The customized chemical peels at our Kelowna skin clinic offer a fast-track to smoother, wrinkle-free skin. If you are considering this cosmetic treatment, here’s why winter time might be the best time for it. One of the least invasive ways to improve the look and texture of your skin, chemical peels offer a whole host of benefits to men and women. Using the advanced VISIA Digital Analysis System, the skin specialists at our Kelowna clinic can create customized chemical peels tailored to your skin type, aesthetic goals and unique cosmetic needs. 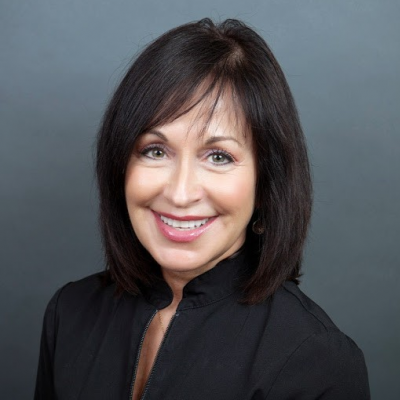 Once you have decided to proceed with a skin procedure, scheduling the treatment should be your next major consideration. The fall and winter are optimum times for anti-aging treatments such as a chemical peel for four key reasons. A chemical peel causes a reaction similar to sunburn, leaving the skin very fragile and vulnerable to further damage. This can be exacerbated if you spend too much time in the sun. With less exposure to direct UV rays during winter, the healing process of the skin after a chemical peel is quicker, safer and much more effective. TIP: REMEMBER TO WEAR SPF 50 SUNBLOCK FOLLOWING A CHEMICAL PEEL, EVEN IN THE WINTER. During wintertime, the temperature drops and the winds pick up, resulting in dry skin for most people. Moving between heated homes and cars to the cool air outside further aggravates this. Chemical peels get rid of old, dead skin cells, speeding up the renewal process on the top layer of the skin. This makes your skin more receptive to moisturizing skin care products that work to protect and replenish it during the dry, winter months. Depending on the type of chemical peel you opt for, you may require several weeks to recover from your cosmetic procedure. Many people find it easier to take some time to recuperate indoors during the colder months, without the added pressure of summer vacations and other outdoor activities. A fall/winter-time chemical peel is an excellent way of removing any dirt, debris, oils and dead skin collected from the summertime, revealing healthy, more youthful and newer layers beneath. 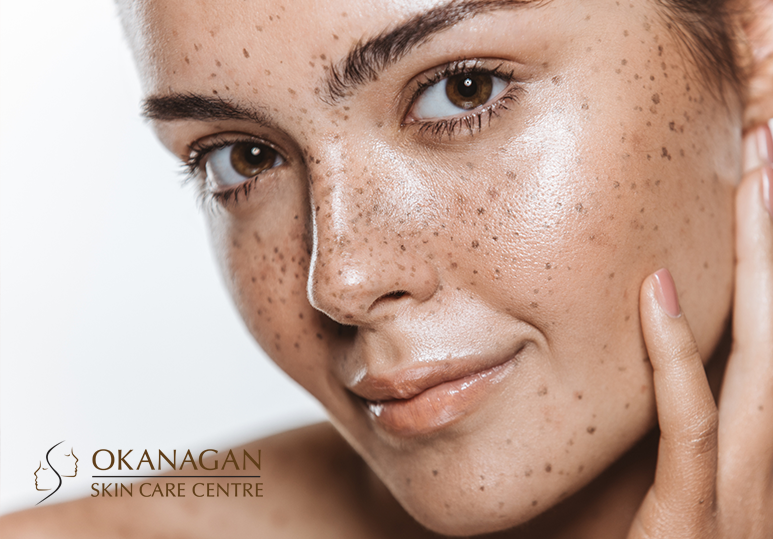 To find out more about the benefits of our range of chemical peels, contact the skin specialists at our Kelowna clinic today at 250-868-9290 or fill in the online contact form.